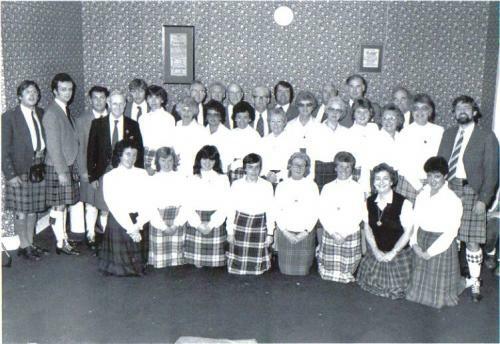 As far back as 1781, the London Highland Society were hosting, each October, competitions for piping and poetry at the Falkirk Tryst —the market where cattle drovers from the Highlands would meet to sell their beasts to traders from the south. 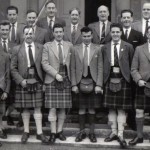 This was the forerunner of the Mòd. 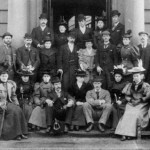 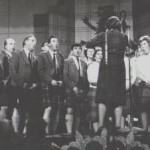 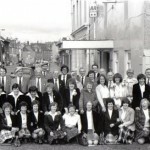 In the spring of 1891, Oban Gaelic Musical Association was formed to promote the cultivation of Gaelic literature, music and home industries in the Highlands. 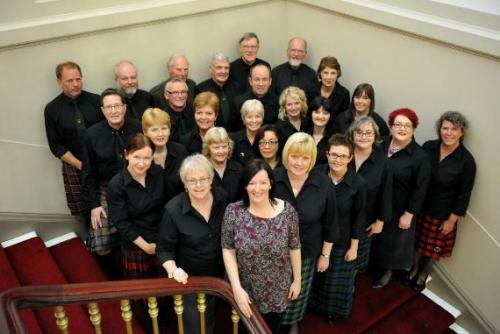 The choir of St. Columba’s Church, Glasgow was invited to give a Gaelic Concert in Oban that autumn to raise awareness amongst the public. 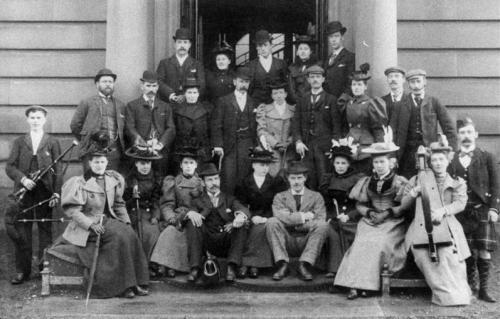 Lord Archibald Campbell presided over a full house. 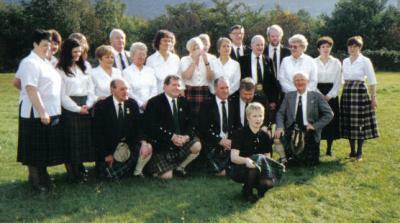 The success of the occasion and the prestige given to it gave sufficient impetus to the organisers to push ahead. 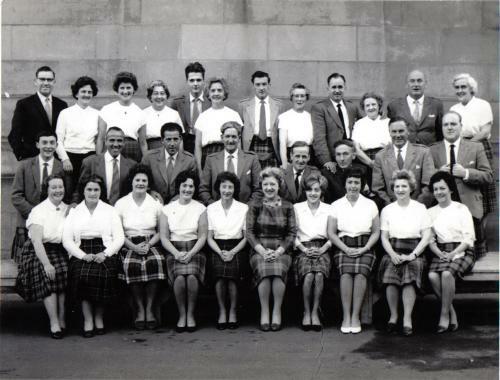 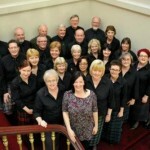 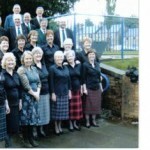 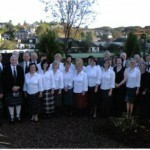 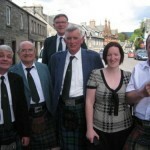 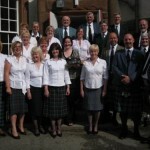 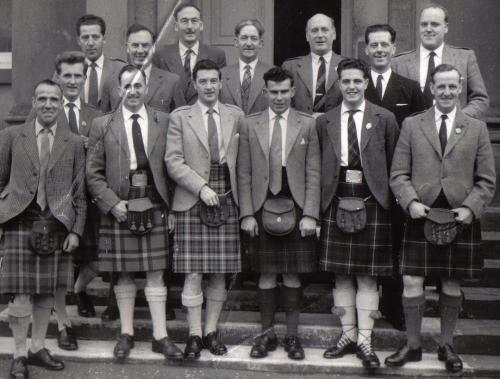 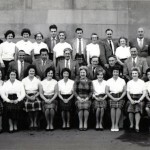 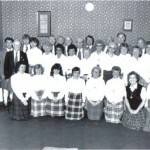 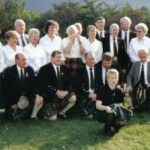 As a result of this concert, An Comunn Gàidhealach, the Highland Society, was formed. 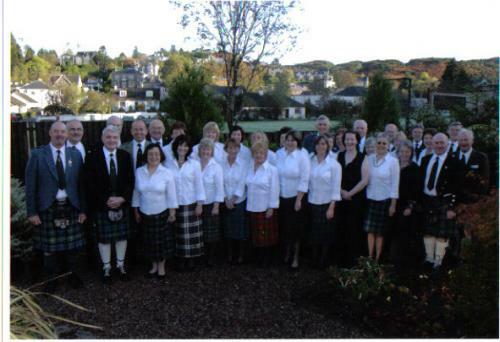 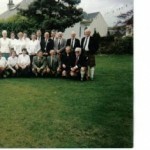 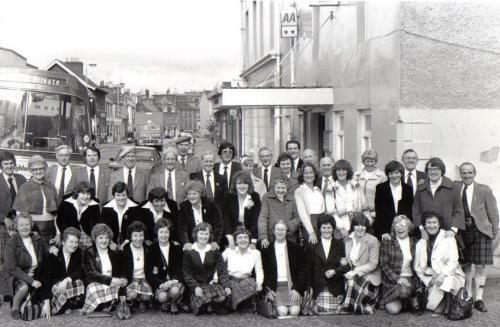 The first National Mòd was held in Oban in 1892 and has been celebrated every year during peacetime since then. 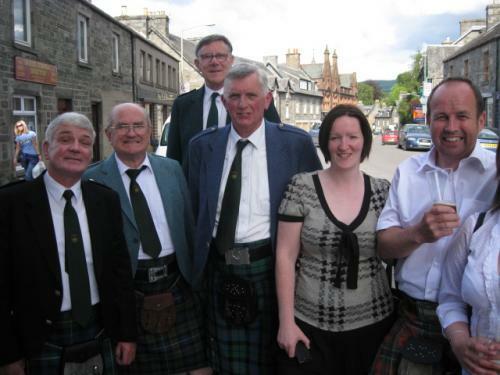 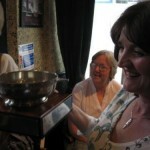 The first three Mòds were held in Oban, and it has returned home regularly ever since – 2015 was the 13th occasion on which Oban hosted this annual celebration of Gaelic music, poetry, drama and song. 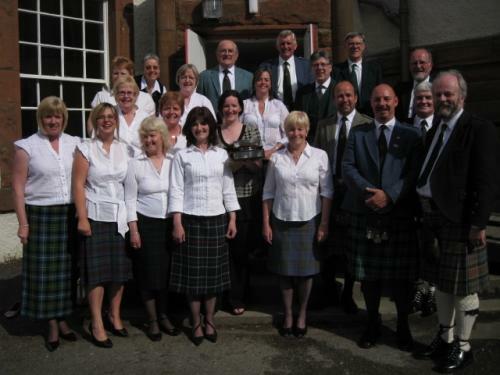 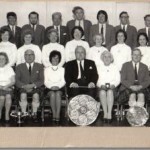 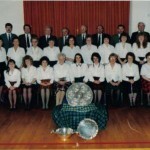 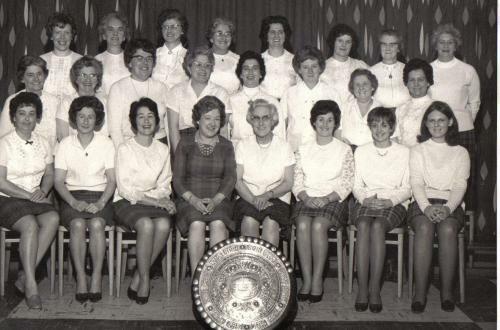 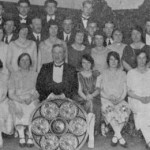 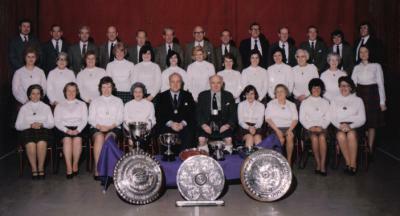 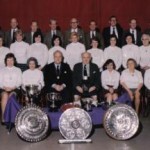 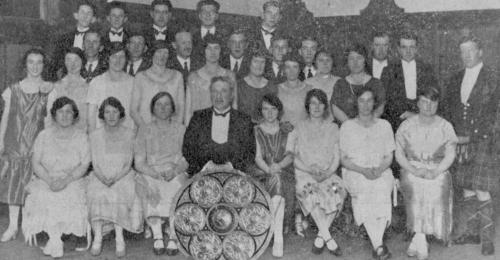 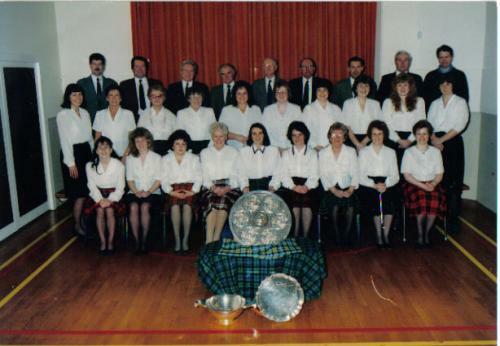 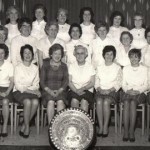 The Lovat and Tullibardine Shield, the coveted trophy for the premier choirs’ competition, was inaugurated in 1903 and was first won by Oban Gaelic Choir two years later. 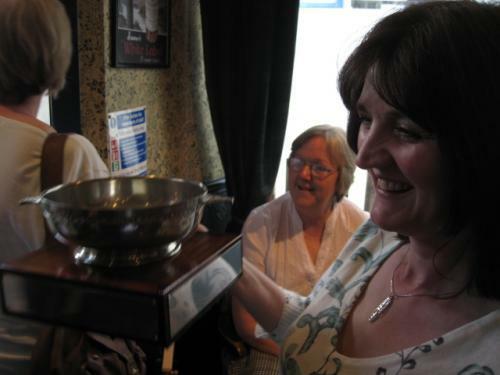 Since then, we have lifted the trophy no fewer than 9 times, most recently in 2015 in our home town.